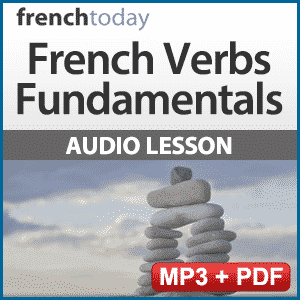 French verbs lessons rarely focus on the pronunciation and usually fly over the fundamentals of ER verbs, the biggest of the French verb groups. 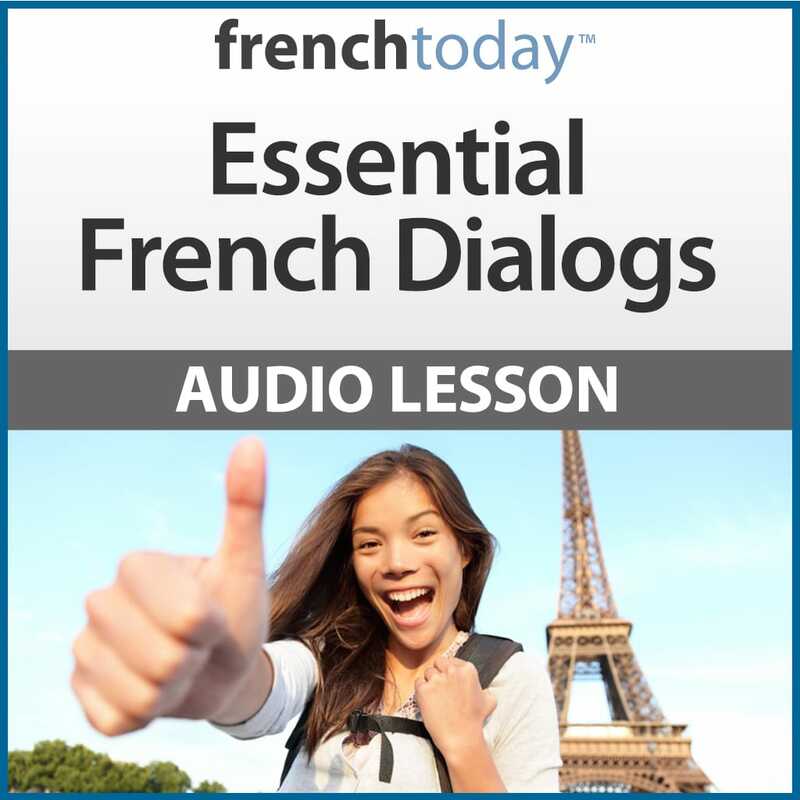 This 3.5 hour audio lesson, broken down in a clear structure, will help you acquire the right reflexes, apply the modern glidings and liaisons and will boost your confidence when using ER verbs in the present tense – the most used of all the French tenses, and the one on which the other tenses are based. 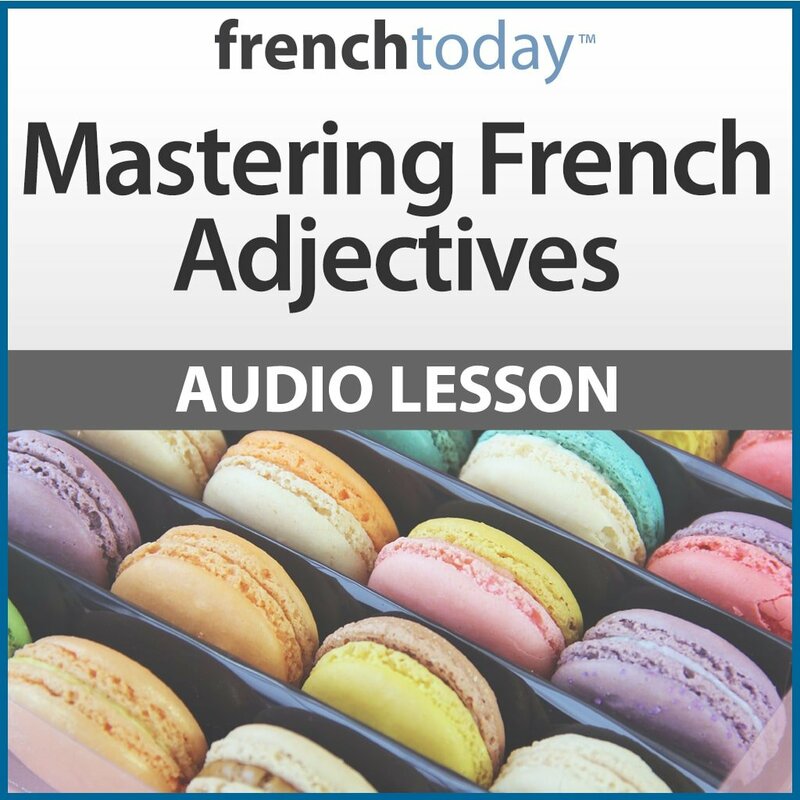 This audio lesson is really thorough (see the table of content below) and will explain everything, from the subject pronouns to the elusive reflexive form, which challenges even advanced student. Master the real pronunciation of ER verbs and their modern glidings with the subject pronouns – French verbs don’t sound at all like they are written! No longer waste precious time in conversation building the verb form – it will come to you naturally! Finally I am conjugating my verbs accurately and not butchering them like a typical foreigner. This makes it easy and fun to learn the verb conjugations and pronunciations. I found it to be essential for understanding the basics. Thank you for your outstanding French language products. 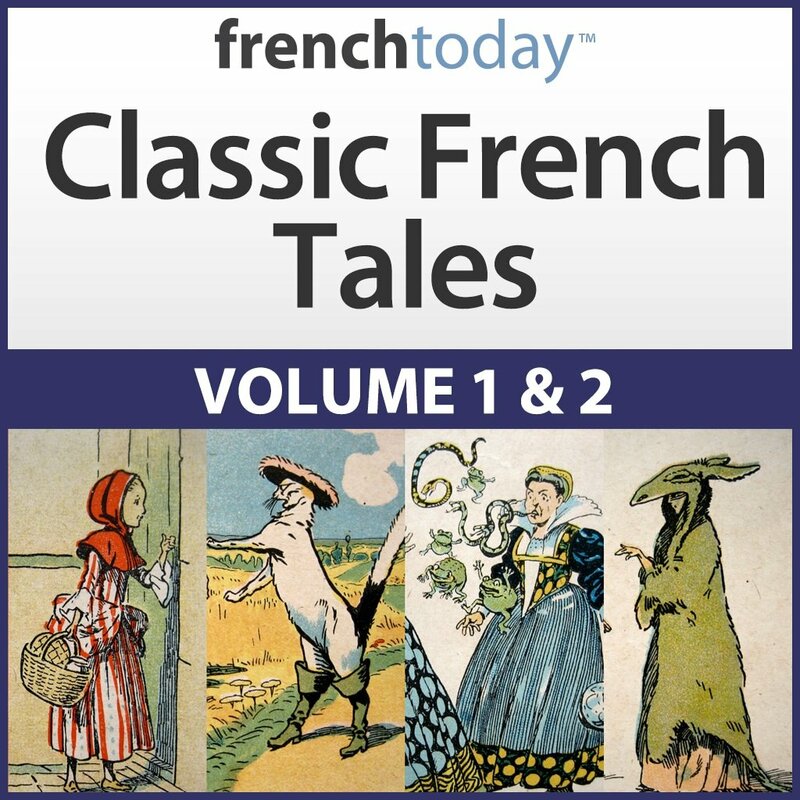 I originally bought only Fundamental of French Verbs, but, once I had listened to half of it, I knew I would want several other courses as well.